Studies have shown that pastured, free range hen eggs offer incredible health benefits, such as balancing cholesterol levels, protecting your heart from heart disease, encouraging weight loss and improving brain function. 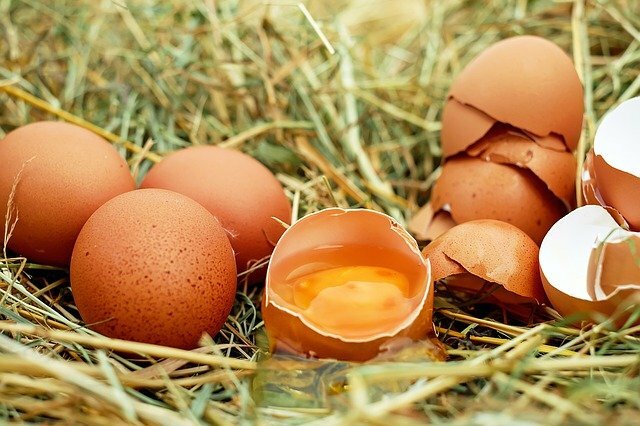 Eggs have been eaten in multiple forms for thousands of years, offering a simple and tasty source of protein, vitamins, minerals, fat and a low dose of calories. Research has revealed that commercial methods of chicken farming have led to a decrease in the nutrition value of most egg varieties, but that free range/pastured eggs still have everything these ancient protein bombs contained. Each large egg contains only 78 calories, making it the perfect protein breakfast or snack for maintaining good health. The high protein and low fat content keeps you satiated and full of nutrients, perfect for a busy day. 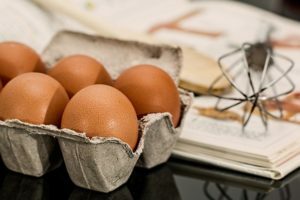 Eggs have often got a bad reputation for their cholesterol content, but studies have proven that the cholesterol and low dose of fat contained in eggs actually helps to balanced LDL (bad) and HDL (good) cholesterol levels. 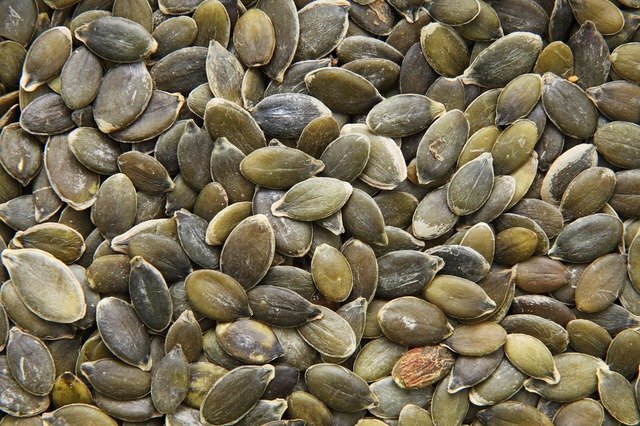 This helps to prevent heart disease and keeps arteries supple and efficient for long term health. Eggs are low in fat, high in protein and are incredibly tasty, which helps to keep our palates completely satisfied and our bodies full of vitamins, minerals and excellent nutrition. This has proven to encourage weight loss, balancing out glycogen levels and keeping you fuller for longer. Omega 3 essential fatty acids are important for overall wellbeing, helping to keep blood pressure balanced and cholesterol levels in check. 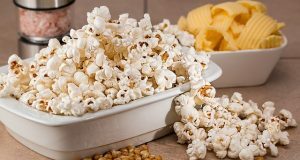 They have also been linked to improving the symptoms of AHDH (attention deficit hyperactivity disorder), which makes them an excellent inclusion in children’s lunch boxes. Eggs contain choline, which is an essential nutrient for better brain functioning. 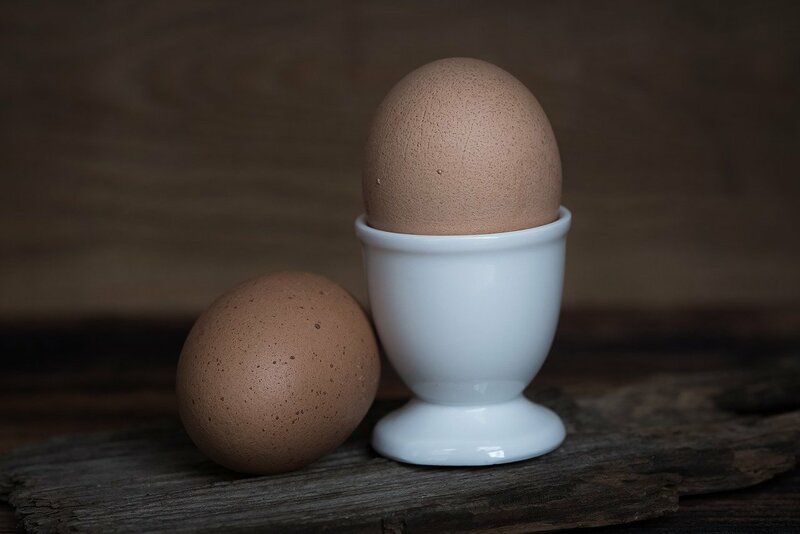 Studies have shown that the choline in eggs strengthens neural pathways and increases concentration, and that just two eggs per day meet your daily requirements. Antioxidants fight free radical damage, which reduces ageing and prevents disease. Eggs contain Vitamin A, lutein and zeaxanthin, three powerful antioxidants that keep your body full of vitality and healthy cells. Vitamin D helps to combat depression, fight fatigue, ease muscle tension and offers exciting benefits for stronger bones and teeth. One egg meets 11% of the daily requirement of this important vitamin, which adds to the daily supply that we get from the sun. B-vitamins are essential for improving the quality of our sleep, and eggs contain 10% of the daily recommended amount per unit. Vitamins B6 and B12 have been proven to fight fatigue, improve nerve and brain health and get you deep into rapid eye movement (REM) sleep for a proper night’s rest. Eggs offer iron, potassium and magnesium, which all improve the health of our most vital fluid. Iron boosts oxygen transportation throughout the body while potassium and magnesium work together to reduce blood pressure, improve circulation and balance fluid levels. Each egg contains a healthy dose of calcium, which is an essential mineral in building healthy teeth and bones. By including more eggs in your diet you will fueling your body with all the right nutrients to remain strong, supple and free from joint pain for longer. Disclaimer: Not all eggs are made equal, which is why we recommend buying organic free range pastured eggs. Pastured eggs contain less saturated fat, less cholesterol, double the amount of Omega 3 fatty acids, 300% more Vitamin E and 7 times more antioxidants than factory farmed eggs. 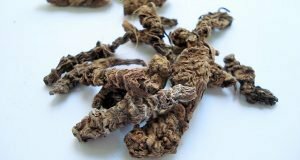 Valerian Root: 5 Health Benefits, How to Use It & Why You Need to Try It!